Amidst a serious shortage of great male jazz singers, Allan Harris is a blessing. 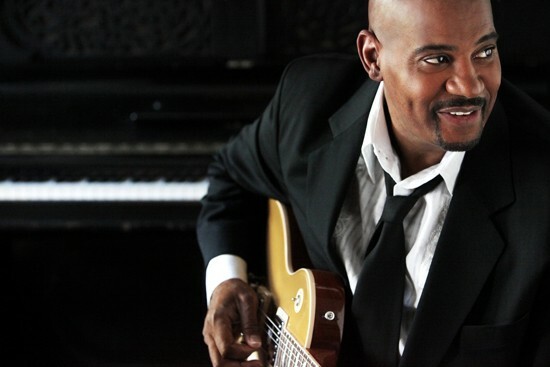 With a rich velvety voice and a dynamic stage manner, Harris’ voice and demeanor project the warmth of Tony Bennett, the bite and rhythmic sense of Sinatra, and the sly elegance of Nat ‘King' Cole." Delivering a repertoire of familiar and beloved standards, Harris’ romantically appealing voice reaches out with the heartbreaking depth that caresses a song, giving each it’s fullest respect by combining the best of the past with his unique gifts to create something fresh and distinctive.